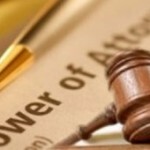 A Personal Representative has no power to do anything before death. 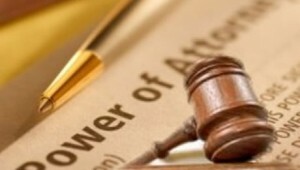 Only a Power of Attorney or court appointed guardian can act during the principal’s lifetime. As such, it is important to meet with a lawyer and execute the proper Power of Attorney documents before such an individual is needed, rather than later when issues of mental competency or other medical factors could become obstacles. If prior to death someone needs to step-in and make decisions on behalf of the principal, once the principal becomes incompetent, or otherwise incapable of executing documents the only other choice is to file guardianship with the courts, a potentially expensive process that requires close court supervision and regular accountings. Avoiding this process is in your best interest. For a free, confidential conversation to discuss estate planning, including drafting a Maryland Durable Power of Attorney, contact Maryland estate planning attorney Stephen J. Reichert at 410-299-4959, sreichert@reichertlegal.com or by clicking here.